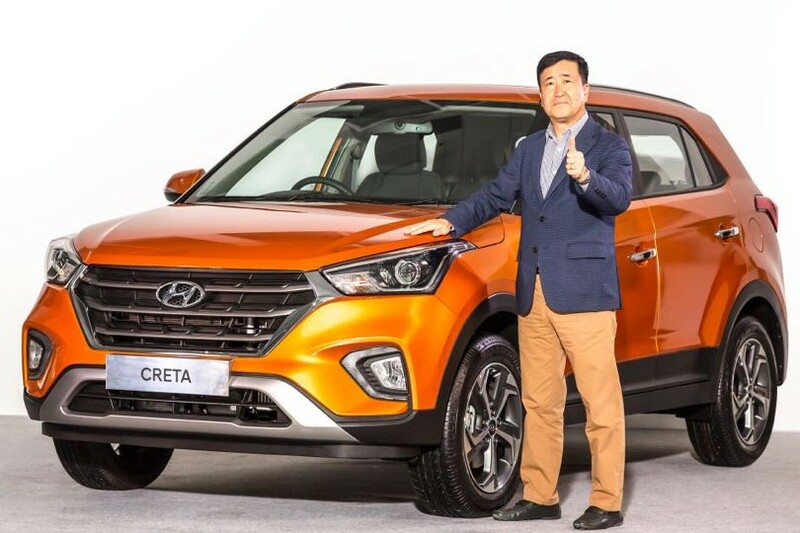 Hyundai Motor India, the country’s second largest car manufacturer and the largest exporter of passenger cars since inception, received an overwhelming response for its recently launched Most Preferred Perfect SUV- The New 2018 CRETA. With over 14,366 bookings and 70,000 enquiries. The New 2018 CRETA is all set to break existing milestones and emerge the segment leader. Launched in 2015, the Perfect SUV Hyundai CRETA won 26 awards including Indian Car of the year (ICOTY) 2016 and became India’s most loved and recognized SUV with over 4 lakh happy customers globally and became a shining beacon of Hyundai’s manufacturing excellence and commitment to Make In India. 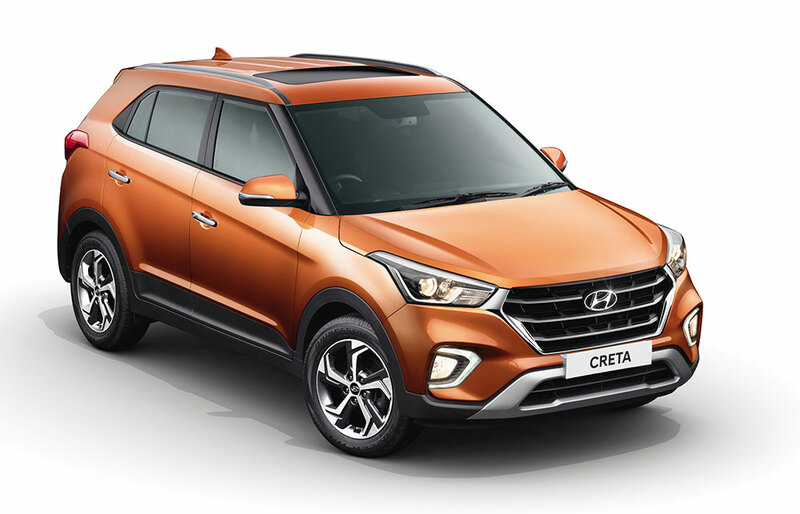 The New 2018 CRETA has created excitement with its Bolder and Stronger Exterior Design and Hyundai’s signature Cascade Design Front Grille that commands Strong Road Presence. Read: What’s new in 2018 Hyundai Creta? Best in class high performance, powerful and refined engine of the New 2018 CRETA makes the drive pleasurable and fun-filled. The 1.6 Petrol generates segment best power of 123 ps while the 1.6 CRDi diesel engine generates segment best power of 128 ps. A more fuel efficient 1.4 Diesel engine with 90 ps is also on offer. The New 2018 CRETA is available with 7 Exterior single tone colour options and 2 Dual tone colour options. Additionally, two new colours have been added – Marina Blue and Passion Orange along with new Dual Tone Passion Orange and Black.